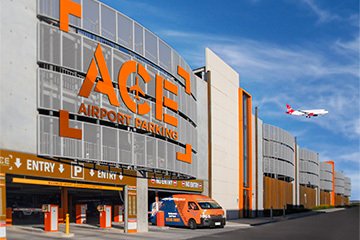 Looking for Melbourne Airport parking (Tullamarine Airport)? Prices are calculated per calendar day. 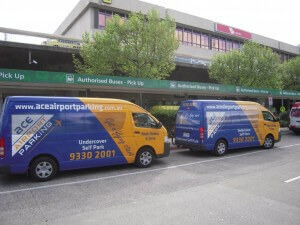 You can obtain an instant and free quote by clicking on the link below.